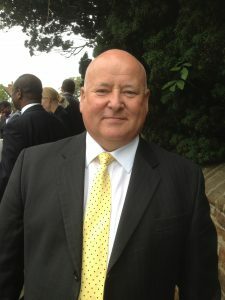 With Malcolm Venn joining the business as Business Development Manager for the south of England. Malcolm started in the bus industry back in the mid 70’s as a garage trainee with London Transport and has seen many changes during his long career. During this time Malcolm has held many senior management positions with some of the largest and smallest bus operators in the UK. Malcolm has also been involved with many of the manufacturers and suppliers and has a wealth of experience within the bus industry. Jamie Tolson also joins the PCS management team as Business Support Manager and will along with his two other present colleagues help support specific customers. Jamie joins PCS having worked for Arriva Southern Counties for the past 18 years commencing as an apprentice back in 1999 and attending Tile Hill College. 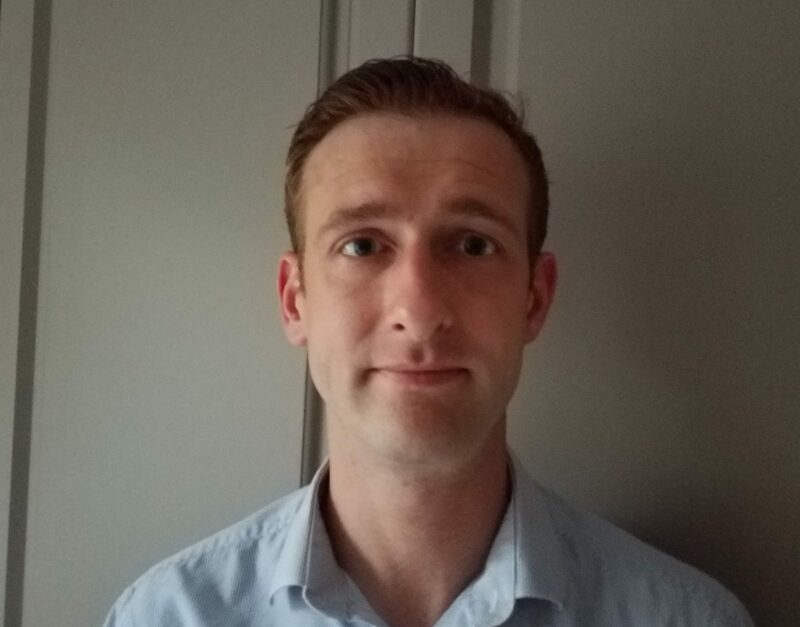 Since the completion of his apprenticeship Jamie has worked as an Engineering Manager in various depots, culminating in the position of Engineering Quality Standards Manager. Jamie brings with him a wealth of key skills putting further weight behind the PCS Management team.